Re: Tool in the movie Mortal Engines? Clearly it's a Mortal Wrench. 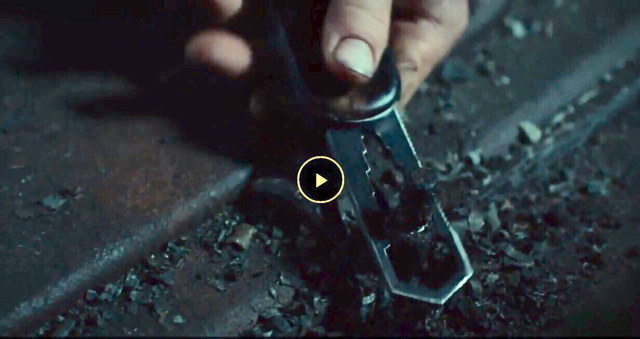 Even watching videos about how they made the props and such for the movie, "Tom's knife" (since it was originally his) isn't mentioned anywhere. But with that said, I think it is one of those multi tools from Amazons or Aliexpress cheap departments..